This stuff is like liquid gold. Seriously, if I could cook with it, I probably would (but please don't try it okay?) I can typically judge how my day will go based on my skin. If my skin is radiant and supple, the hills are likely to be alive with the sound of music and I'm loving life. If it's dry and itchy, I'll typically be irritable. Its amazing what a difference a bit of lotion can make in your life and self care routine. 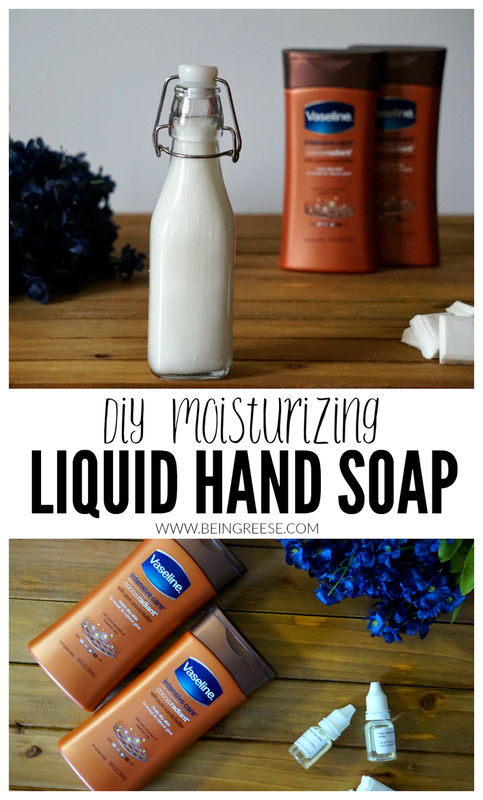 I've been so in love with my Vaseline® Intensive Care™ Cocoa Radiant™ lotion that I've even started using it in my own DIY moisturizing liquid hand soap recipe. 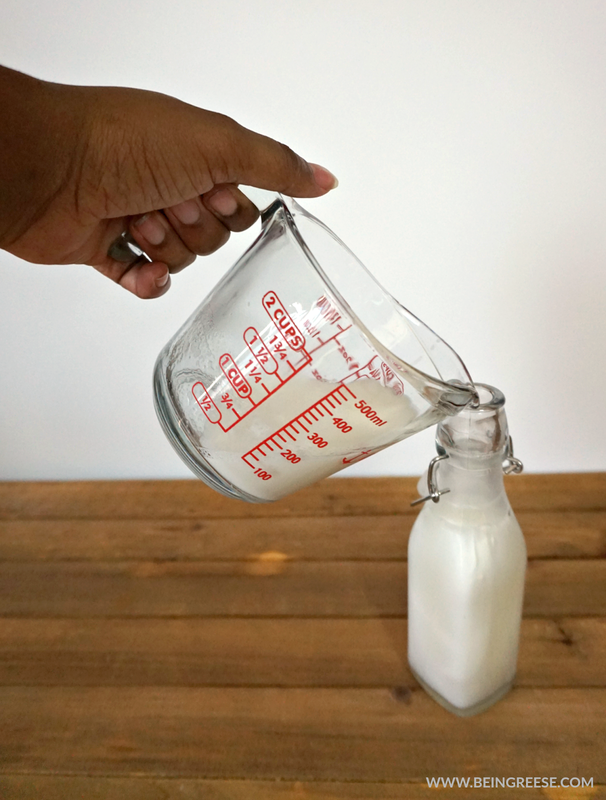 It's incredibly simple to make, and if you're like me and have dry skin, it's a lifesaver. 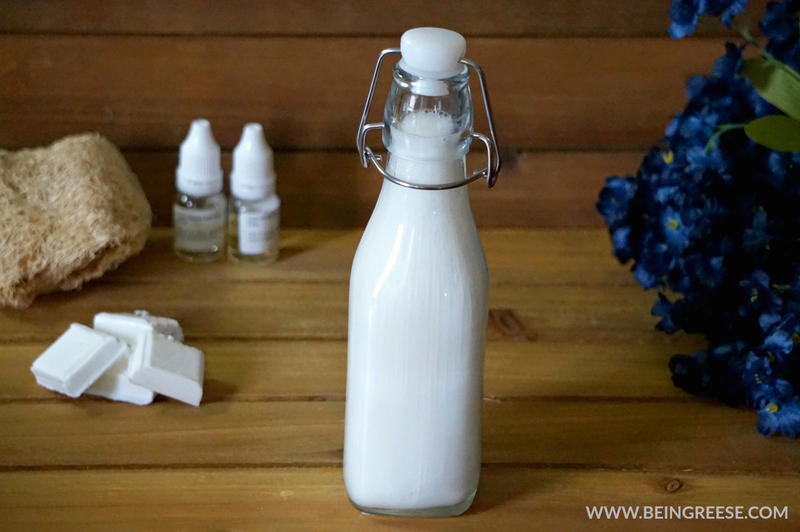 Since I believe that sharing is caring, I'm going to share my ultra-secret, incredibly soothing homemade liquid soap recipe with you guys today. I promise, this recipe for homemade soap is no-fuss and well worth it. Essential Oils of your choice (purely optional, but worth it if you love scents). Grate your little soap bars. (This is actually the hardest part. Which goes to show you just how simple this is). Pour your soup and water into a small saucepan on medium heat and stir until dissolved. Add the Vaseline® Intensive Care™ Cocoa Radiant™ lotion. Optional: Add essential oils of your choice to the mixture and continue stirring. 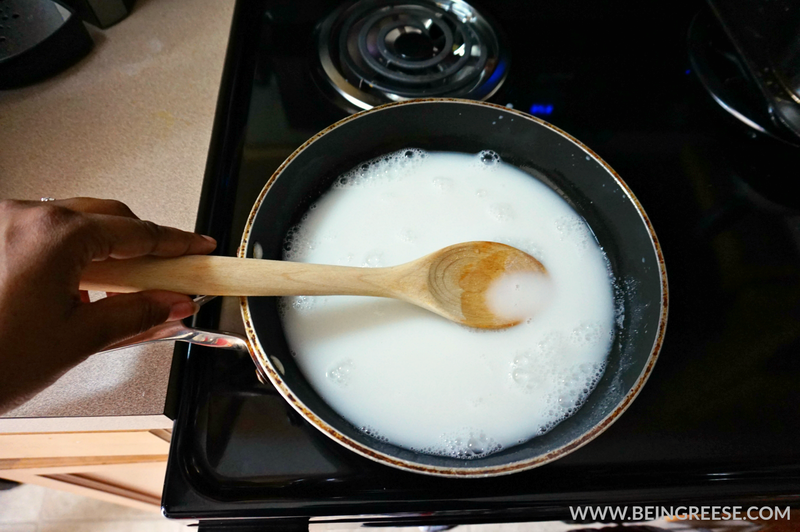 Once everything has been dissolved, remove your soapy mixture from the stove. Note: It will be incredibly "liquidy". Don't worry, it will begin to gel after a while. Pour your soap into your containers and set aside for 24 hours. The next day, your soap will have thickened and will be ready for use. The best part is, this hand soap works just as well on tiny hands, and doesn't contain all those harmful chemicals that can wreak havoc on your body. With pure cocoa butter and Vaseline Jelly, this soap moisturizes and helps heal dry skin, reveal it's natural glow, and keep your hands clean all winter long. Because cocoa butter is known to help hydrate and lock moisture into your skin, washing your hands no longer means you're resigned to having dry hands all day. If you're interested in trying out my homemade soap recipe, be sure to take this handy coupon with you and save up to $2.25 off your purchase of Vaseline® Intensive Care™ Cocoa Radiant™ Lotion. As a bonus, every purchase of Vaseline® lotion in the U.S. will help support Direct through a buy one to heal one promotion. Learn more at http://bit.ly/2inf8ZI and see the difference The Vaseline® Healing Project is making. As always, If you enjoyed this post, please feel free to RETWEET on Twitter to share with friends and family or PIN on Pinterest to save for later. Just hit the links and you'll automatically be directed. No muss, no fuss!